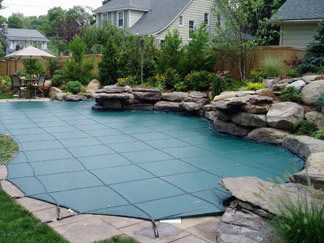 What Is A Loop Loc Pool Cover? Sick and tired of buying a new pool cover every year? 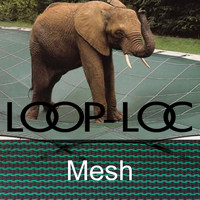 You should look into these Genuine LOOP LOC Safety Pool Covers! A LOOP-LOC Safety swimming pool winter cover is different! It's made of a fine, strong mesh that allows rainwater to pass right through. Dirt and debris blow away, so the cover always stays dry and neat looking! To receive a Custom Loop Loc Pool Cover Estimate, You will need to print out all 4 pages from the link below. Please fill them out and E-mail or Fax them back to us. Most estimates are given within 24 hours. Please print and fill out ALL 4 pages from the link below. 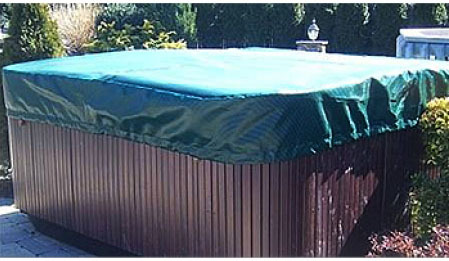 If you already have a Loop Loc Pool Cover and want to get an exact replacement. 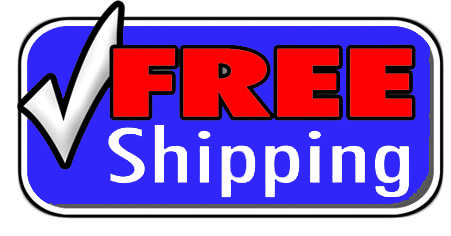 The easiest way to get a Replacement Loop Loc Pool Cover Estimate is to give us the Original Loop Loc Order Number. Every Loop Loc cover has a white tag sewn to the underside of the cover. If you can locate this tag and retrieve the order number, just give us a call with it and we can get you an estimate from Loop Loc usually within 24 hours. If you cannot find the order number or you don't have a Loop Loc brand pool cover, you will need to print and Fill out the forms from the link below to get an estimate. Wow! Watch This Amazing Video! 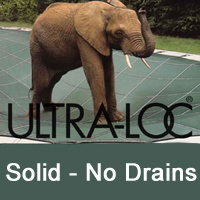 Watch this Loop Loc video to get all the details about Loop Loc pool covers. Plus you can watch Bubbles the elephant actually walk on a Loop Loc cover! LOOP-LOC installation instructions can be found here. 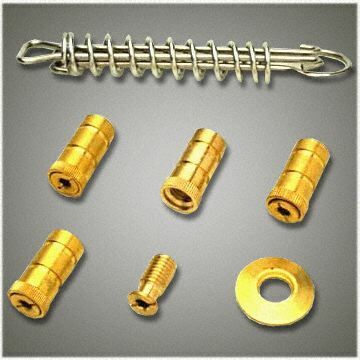 Shop with confidence - We feel that our Loop Loc prices are very reasonable, and we offer only REAL Loop Loc brand safety covers, having been a Loop Loc Authorized dealer since 1984. 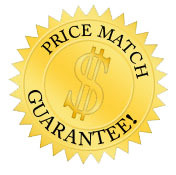 However, if you find a lower price elsewhere Online, give us a call and we will most likely be able to price match most other online retailer's price on stock Loop Loc pool covers (phone orders only). Feel free to give us a call at 1-800-876-7647 for more details.